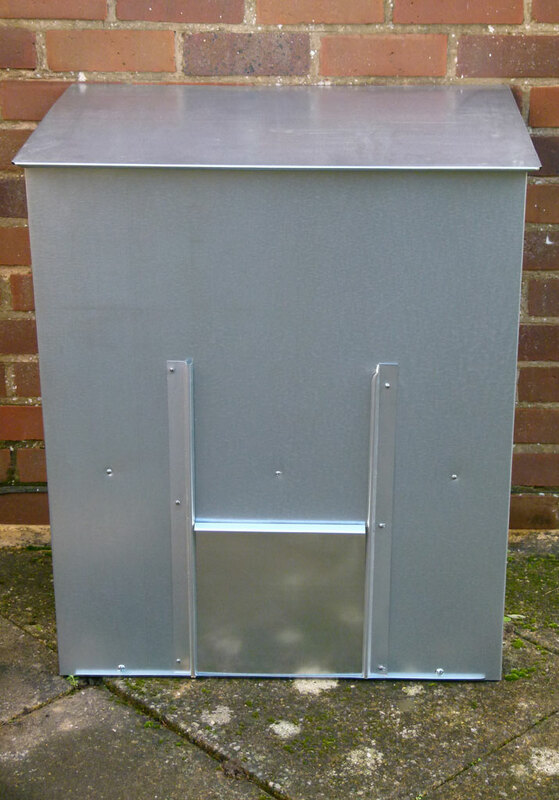 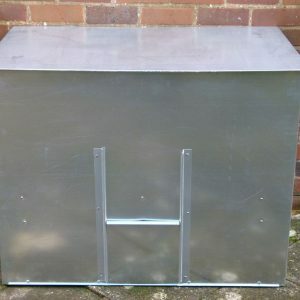 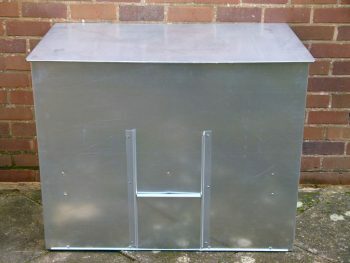 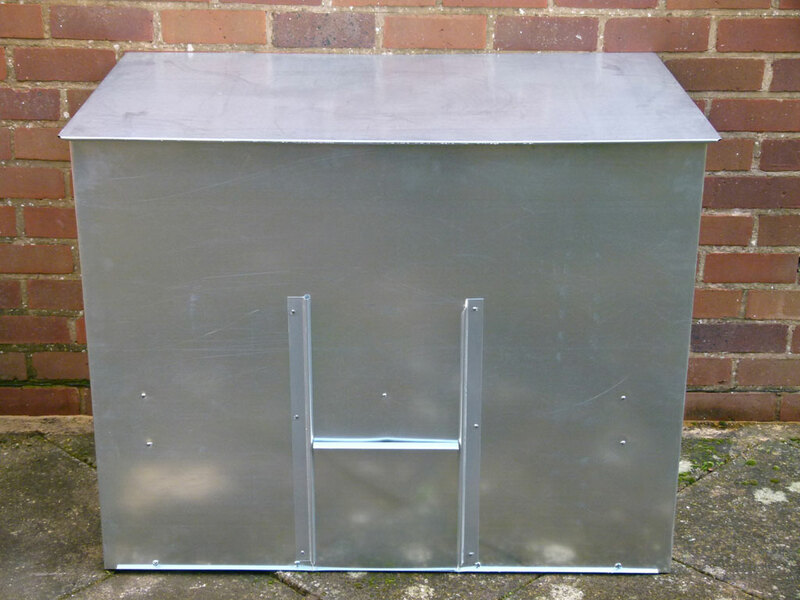 Our handy flat pack coal bunkers are hand made to order using 24 gauge galvanized sheet steel. 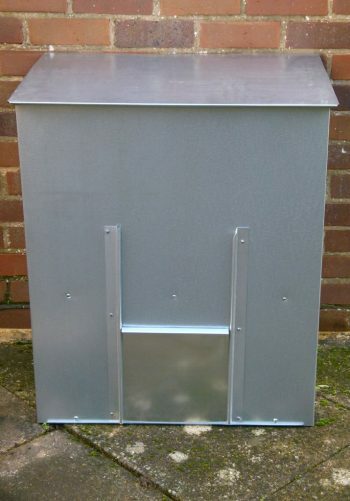 Easily assembled by sliding the sections together resulting in a sturdy product with no exposed sharp edges. 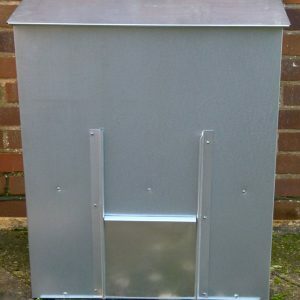 Full assembly instructions are provided in each pack (can also be downloaded by clicking here). 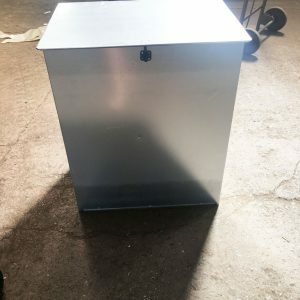 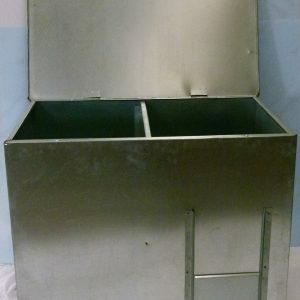 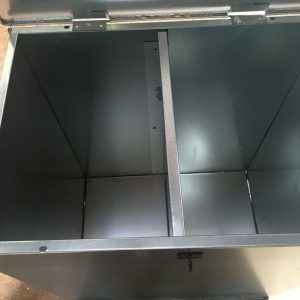 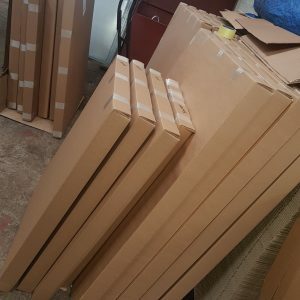 They feature a unique stay rigid design and come with a hinged lid, metal base, a sliding front door and a baffle plate to brace the bunker against the weight of the coal. 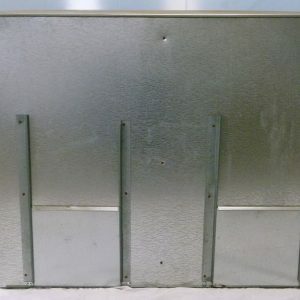 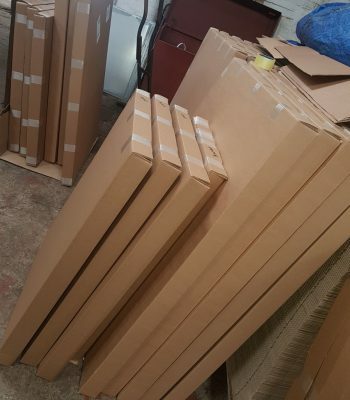 Sizes quoted are approximate due to this product being made by hand.